Who are the Hosa Runners? If you’re like me then you enter a ton of contests on Facebook and all over the social media outlets. 99.9% of the time we never hear back and think nothing of it. So when my favorite podcast, Trailmanners, mentioned their contest for a free entry to the sold out Beaverhead 100k I figured “why not?!”. When I woke up last Thursday I went thru my normal morning routine and threw on the new “Singletrack Sessions” episode before my run commute to work. As soon as Arik and Joel started to announce the winner and one of them said that they didn’t know how to pronounce the last name, I knew. I won the free race entry!!! On July 8th I will be toeing the starting line for the Beaverhead 100k in Salmon, Idaho! 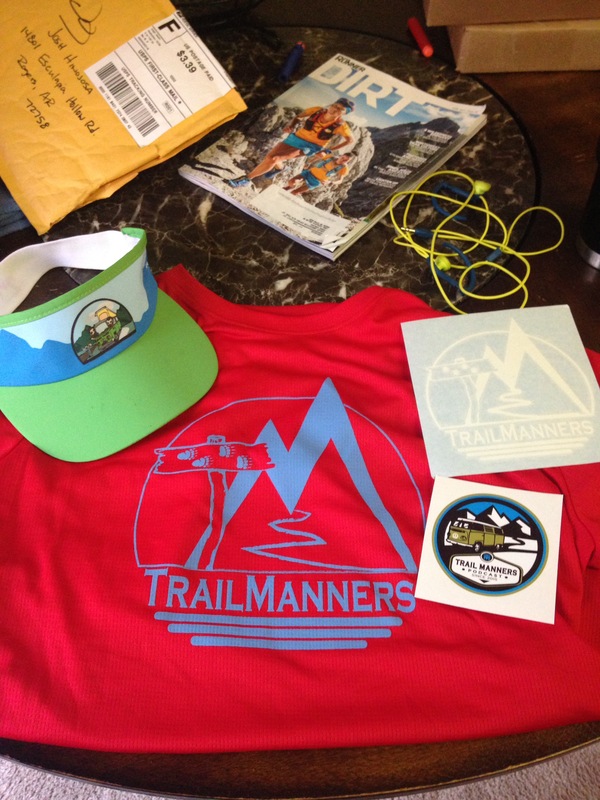 Words can’t express how grateful I am to both the Trailmanners team and David Tarkalson the RD for Beaverhead Endurance Runs. I am always training and had just begun to ramp things up for the Arkansas Traveller in October. Now it’s full speed ahead! 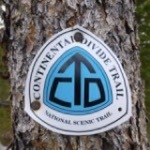 With the over 12,000 ft of elevation gain and 15,000 in descent on the Beaverhead section of the Continental Divide Trail, I have started to dedicate a bit more time in the gym as well. Opportunities like this do not come along every day, I plan to make the most of it! Like wise I feel that I owe it to those giving me this chance to be in the best shape of my life.